schwooo! by stampinangie: CAS-ual Fridays Stamps Holiday Release Day #2! 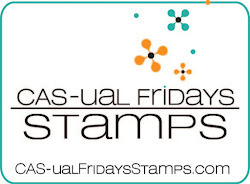 CAS-ual Fridays Stamps Holiday Release Day #2! 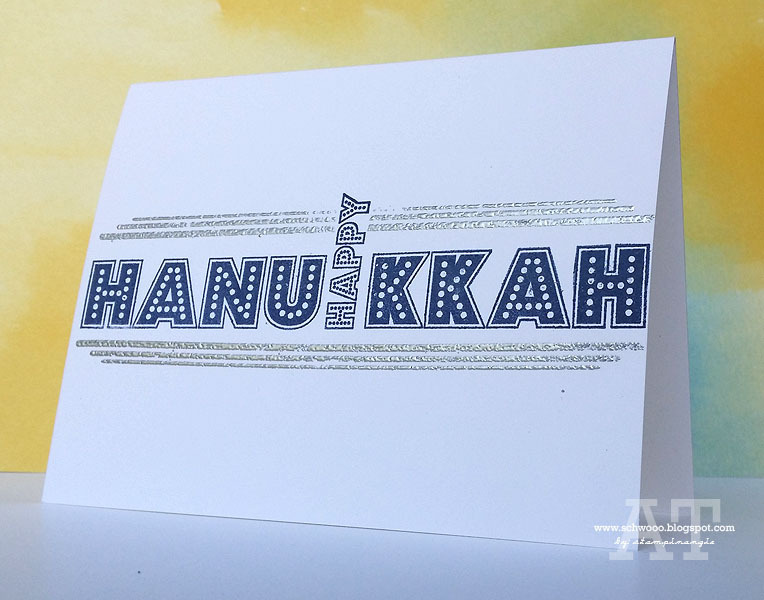 Happy Day 2 of the CAS-ual Fridays Stamps Holiday Release! 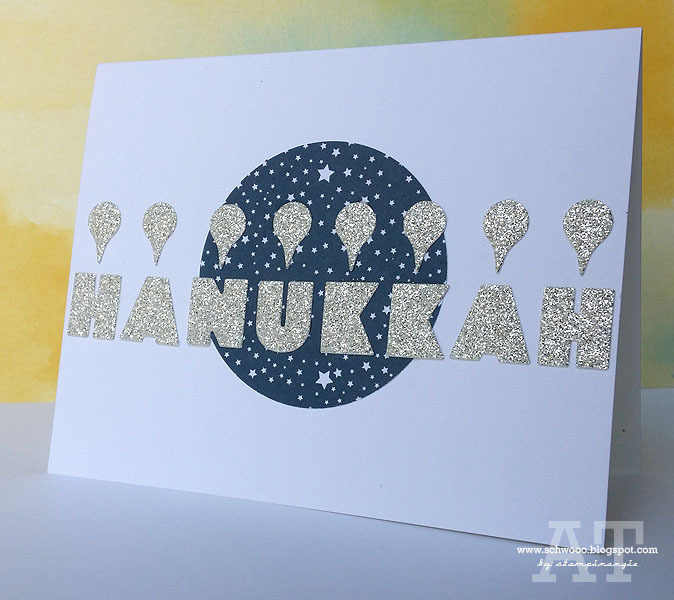 Today we showing off the new Festival of Lights stamp set and Festival Fri-Dies! 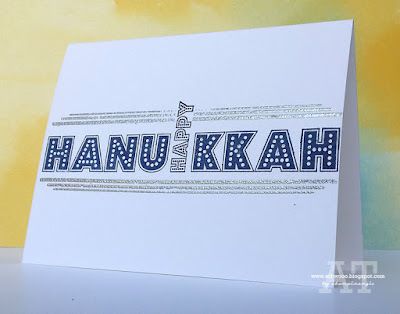 I super love this set and the die cut letters for Hanukkah! What about that triple line in my card above? So cool! You'll see me using it again, hint, hint! Be sure and head over to the CAS-ual Fridays Stamps blog to check out more cards from the design team and leave a comment for a chance to win a $25 gift card to the store! I'll be back tomorrow with the Day 3 release! Thanks for stopping by! 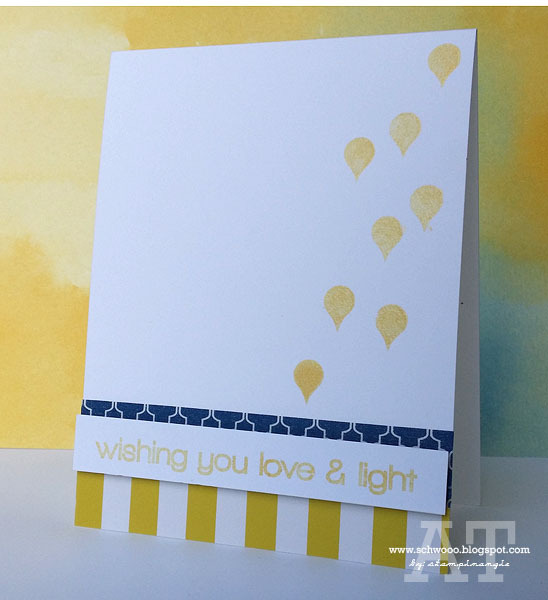 Hugs & happy stamping!!! 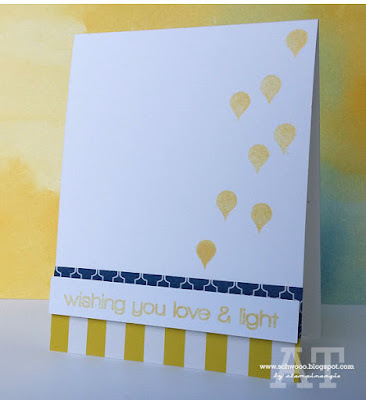 CAS-ual Fridays Stamps Holiday Release Day #3! 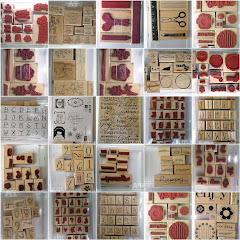 CAS-ual Fridays Stamps Holiday Release Day #1!